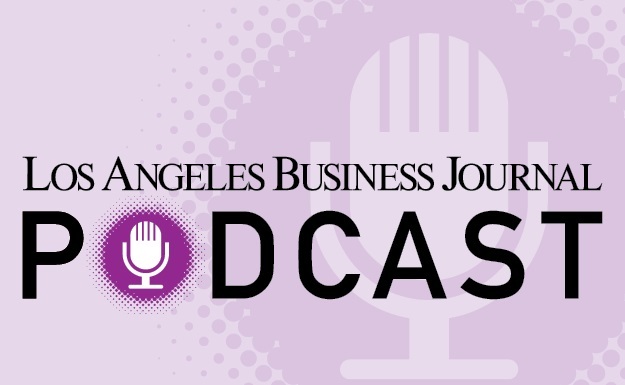 When Lew Feldman, chairman of law firm Goodwin Procter’s L.A. office, sat down with Westfield Group co-Chief Executive Peter Lowy last month for a real estate symposium talk in downtown Los Angeles, it was more than the usual highbrow market discussion. Feldman, a stand-up comic in his early days, started things off by peppering the real estate mogul with a series of droll icebreakers: What’s your favorite animal? Being Austra-lian, have you ever tied a kangaroo down? Hanukkah and Thanksgiving occur on the same night this year – what special food combinations are you looking forward to? Lowy’s answers: pass; no, but kangaroos are a good answer for “favorite animal”; turkey and latkes. by the thought experiment of how to make an impact in 100 years. Ashley Mendel and her husband, Shawn, run Funley’s Delicious, a chocolate and snacks maker in Westwood. But for them, chocolate is more than a business, it cuts to the very foundation of their relationship. Shawn is a true chocoholic – enough that in their wedding vows Ashley promised to keep him always in arm’s reach of chocolate. The connection goes deeper still. The two met in a movie theater. Ashley was walking to her seat trying to open a bag of M&Ms when fate intervened. “The bag wouldn’t open so I pulled hard and it just exploded everywhere,” Ashley, 40, said. After the film ended, he worked up the courage to approach his unwitting assailant. They were married eight years later.